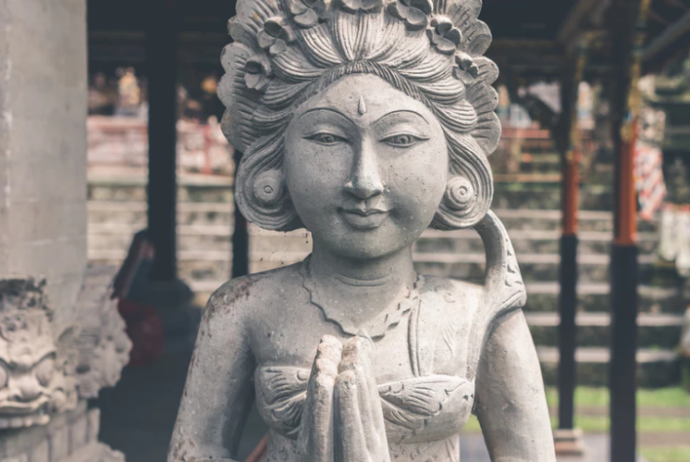 Divine Feminine Workshop June 2, 2018 - Goddess T.O.U.C.H. The”Divine Feminine” was created as a 1-hr private session created just for the needs of our current times! By popular demand this information will be extended into a 2-hour workshop on Saturday, June 2nd at 2pm.